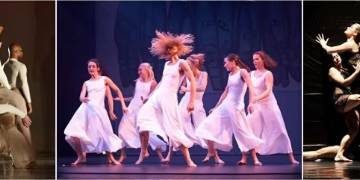 Polaris Dance Theatre creates dance that awakens the heart and enhances our humanity. Led by Artistic Director Robert Guitron, Polaris dance works are intentionally honest, physically bold and emotionally resonant. Founded in 2002, Polaris is a 501(c)3 non-profit organization. Income received supports our education and outreach programs.